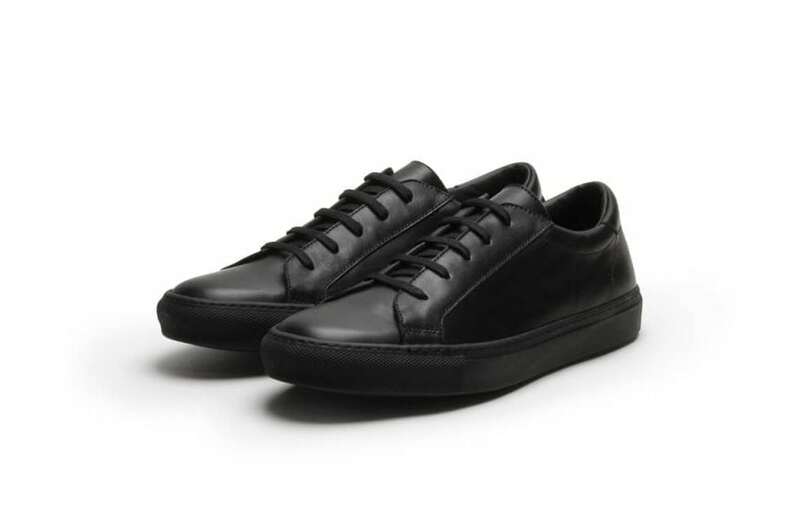 I wanted to make a totally pure, but luxury sneaker, so this is it. Tennessee Blues is made from soft Italian calf in a workshop in Florence and is a shoe that needs no further explanation. This one is in black calf leather.